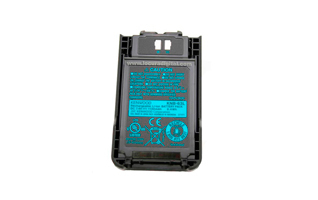 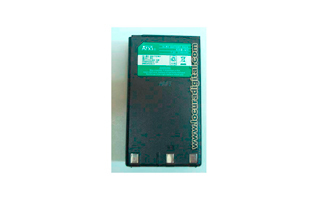 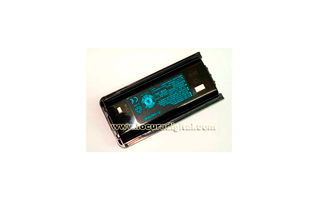 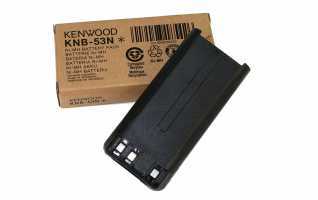 KNB2Ñ Original Battery Kenwood. 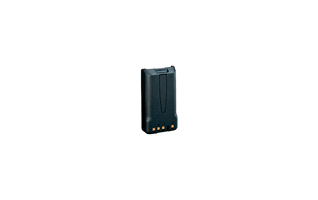 Ni-Mh 7.2V 2000mAh. 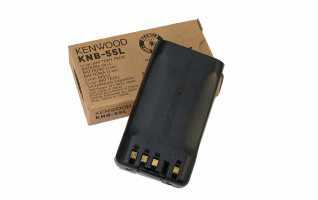 KNB 29. 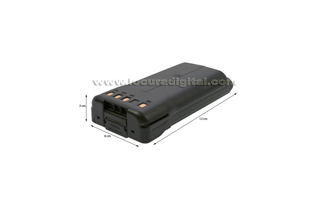 Battery Kenwood Neither. 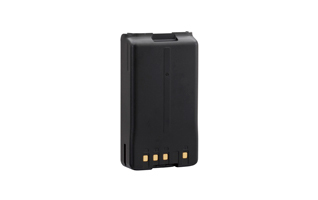 7.2v 1500 mAh. 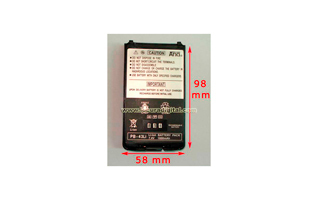 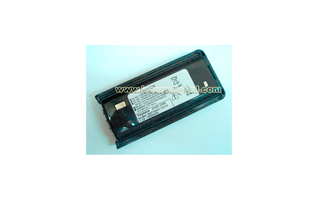 KNB33 Original Battery Kenwood. 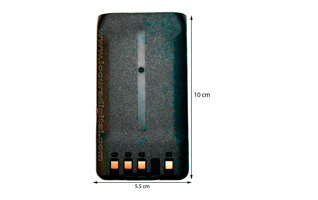 Li-Ion 1700mAh. 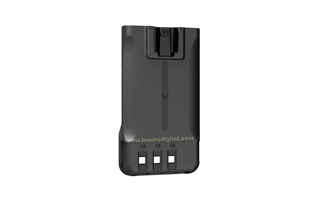 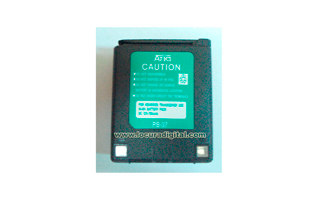 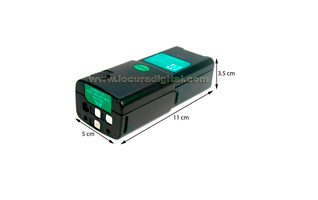 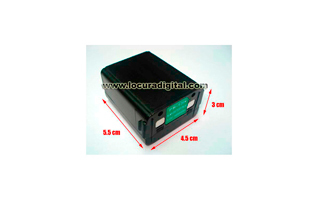 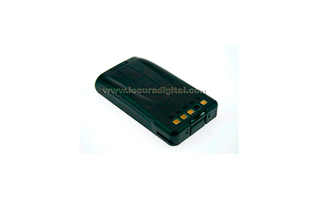 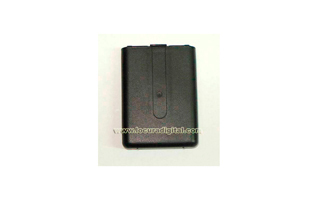 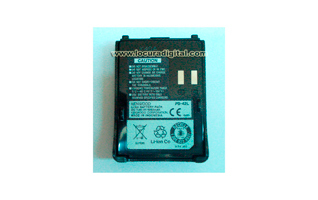 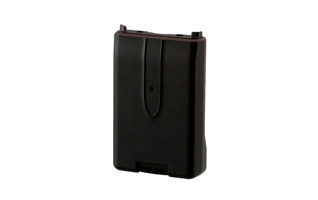 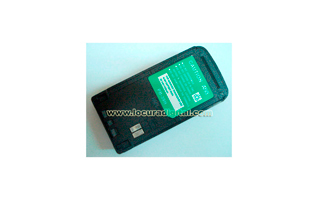 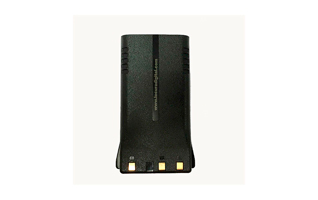 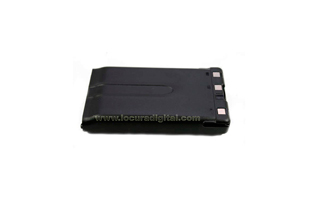 KNB45LEQ Equivalent Battery for Kenwood TK-3201 walkie, 1800mAh Lithium. 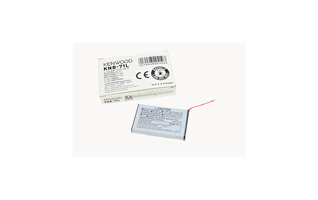 KNB2Ä Original Battery Kenwood. 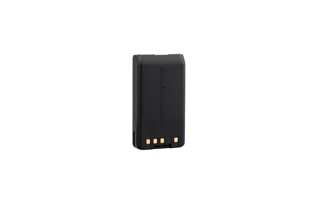 Ni-Mh 7.2V 1200mAh. 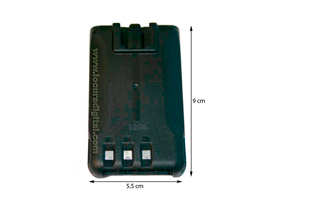 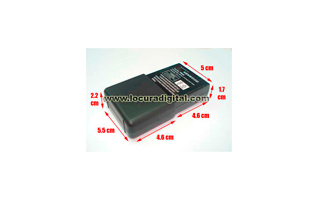 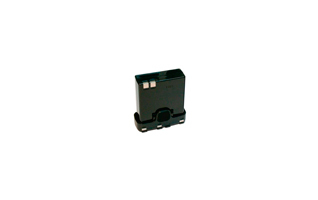 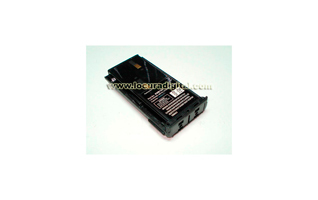 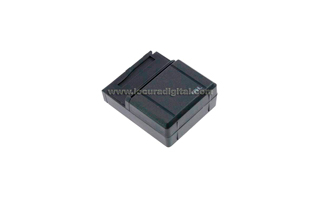 KNB31 Batterie Originale Kenwood. 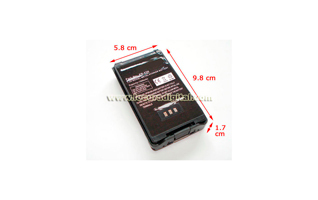 1700mAh Ni-Cd.